Oftentimes, there is a common misconception that captive insurance programs are only for large organizations. There really is no set size anymore. It’s all about risk tolerance. To give you a bit more background, Assurance's Alternative Risk Division put together a captives e-book. 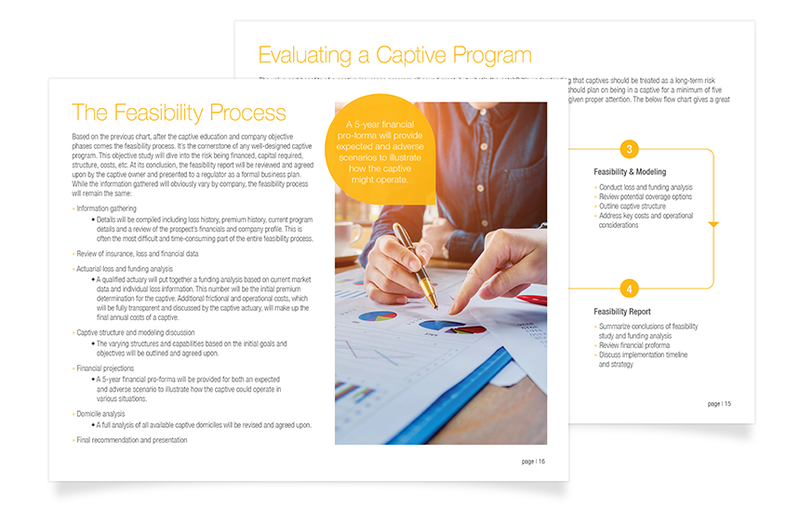 This comprehensive guide will walk you through the different types of captives, benefits, considerations, process and more.